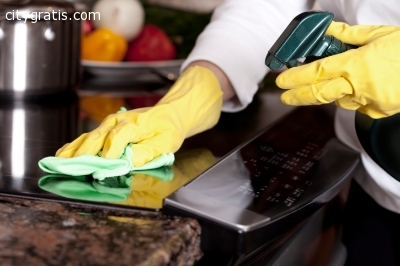 Austral Cleaning offers an Experienced Home Cleaning Services Brisbane with a Free Quote!!! We will use the correct products for the job; all our chemicals and equipment are environmentally friendly so none of those nasty smells that linger around after the work is done. All our prices include GST, labour charges, equipment & chemical costs. We are a fully licensed company and have public liability insurance. However we have the confidence to guarantee that your property will be gleaming from top to bottom and you will be pleased with our service. Customer satisfaction is our main priority. So what are you waiting for? Pick your phone now and call us 073-333-2121 and leave those dirty jobs to us. 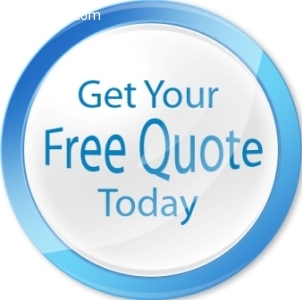 Check out http://www.australcleaning.com.au for further information about our services.